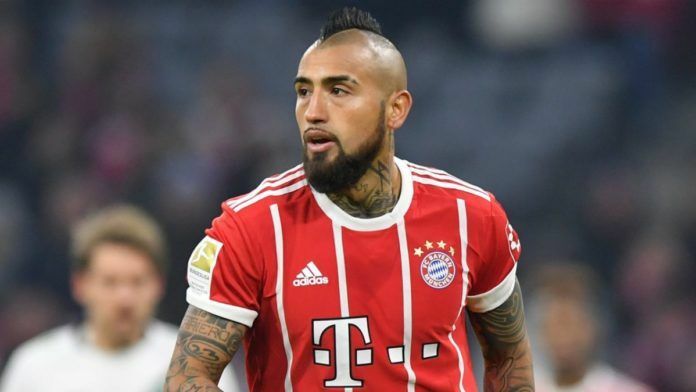 According to RAC 1, Bayern Munich sources have confirmed that Arturo Vidal will move to Barcelona for a fee of about 30 million Euros. Vidal is expected to be a replacement for the outgoing Paulinho who is moving back to China after just one year with Barcelona. At 31 years, Vidal doesn’t have many years left at the top but will be a useful physical presence for Barcelona in the center of the park. Over the past few years, Barcelona have lost the midfield control they had when Xavi and Iniesta were at their peak. This has meant that Messi had to drop deeper and deeper to help his midfield out but in big games, this has exposed their defence and has been one of the primary reason for their failure to win the Champions League for the past two years. Although Vidal is still a top quality player, the fact that he is at the end of his career makes this a disappointing transfer for Barcelona fans. Although, they did sign Coutinho in the January transfer window, Barca fans are still waiting for an replacement to the departed Andres Iniesta. 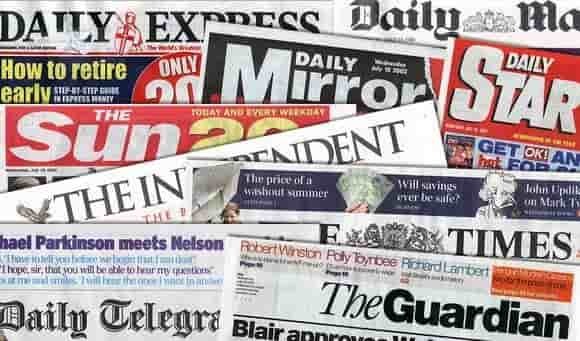 Gerraro Romero of RAC1 is the source of this transfer rumour and he is a Tier 1 source in our Football Transfer Sources Reliability Guide. A Tier 1 source is highly reliable with their reporting and this story is almost confirmed.